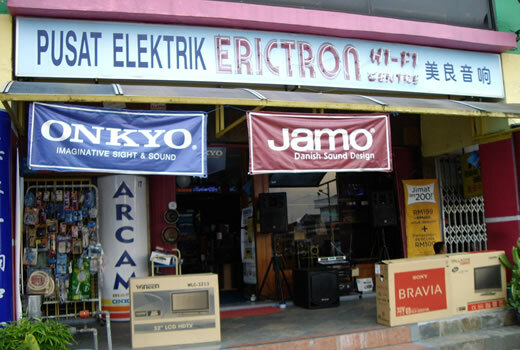 Erictron Hi-Fi Centre has been trusted as a reliable and high quality Hi fi system and music accessories in Johor, Malaysia. 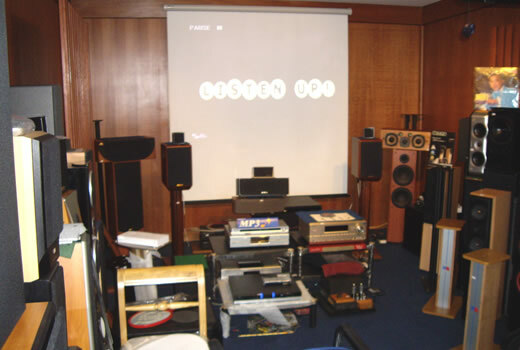 Erictron Hi-Fi Centre gives you the perfect sound quality with the fair prices. The expertise we have built over the years has enables us to gain the trust from local customers. Our main goal is provide the best sound to let all music lover experiences high standard of music. Erictron Hi-Fi Centre has the widest and most complete product range of A.V. equipment on the market. LCD / Plasma TV & Projector. 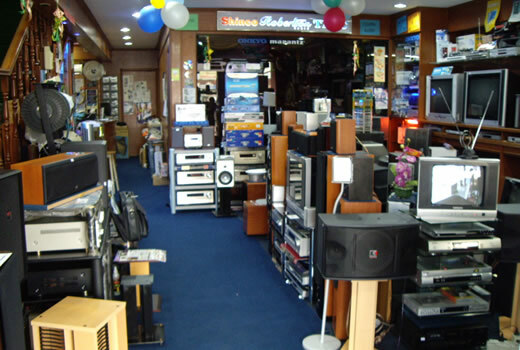 Currently, we are providing Upgrading Old Speaker and Sound System for our customers. Besides that, Free Consultation for Hi-End System Set Up is available in our shop too. * Our company will be operate from12pm - 10pm (Tuesday - Sunday) and off for every Monday.